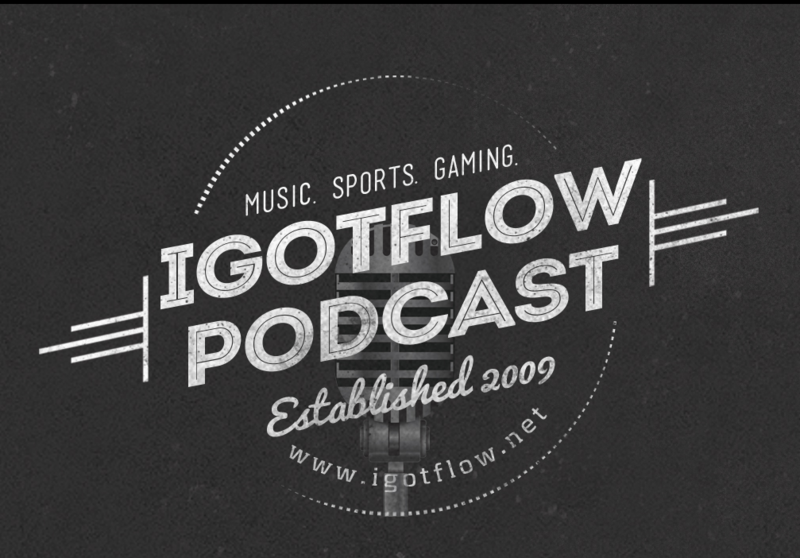 In this episode Flowman & J-Dub chop it up re: the NBA Draft & Free Agency, the BET Music Awards, Kevin Gates’ obsession with eating booty, and J-Dub runs down his weekly power rankings (Recorded: July 5, 2014). Don’t forget to send your comments, questions, and music to soindependentmusic@gmail.com. Rate & comment us on iTunes!